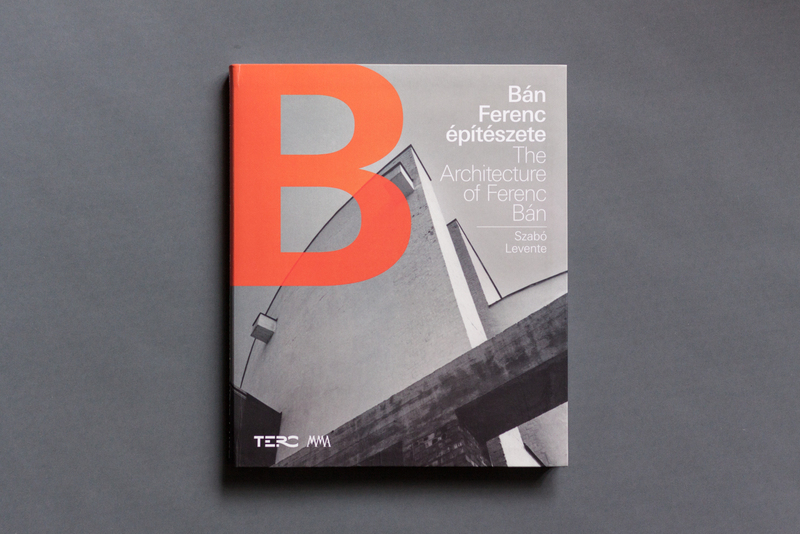 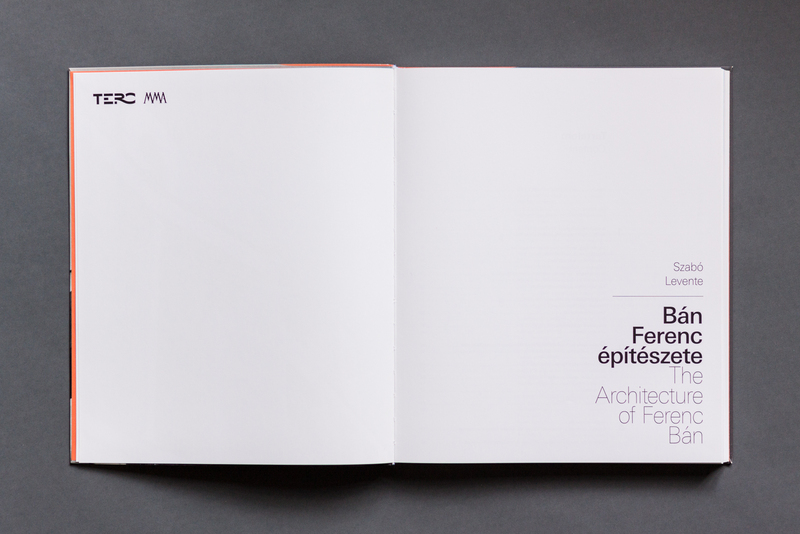 The architectural work of Ferenc Bán occupies a special place in Hungarian architecture of the last half a century. 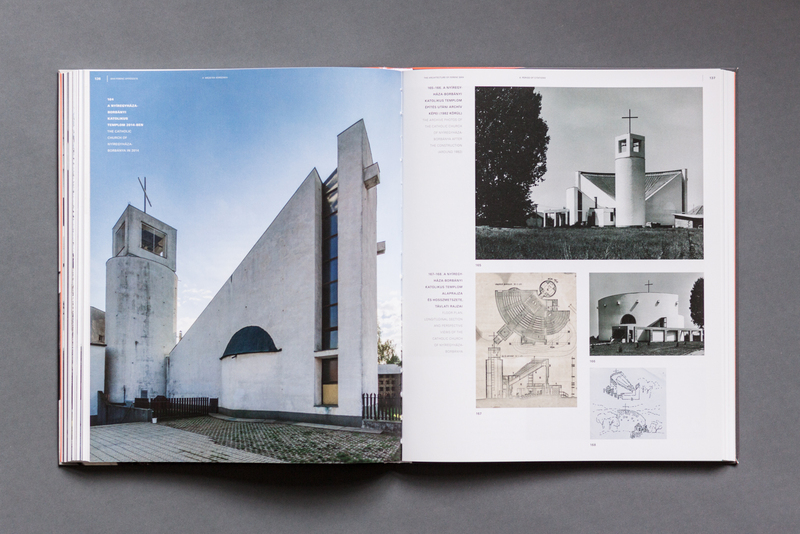 His works are autonomous, but at the same time they carry the influences that were typical at the time of the design and which, however, do not or only rarely fit the national mainstream tendencies. 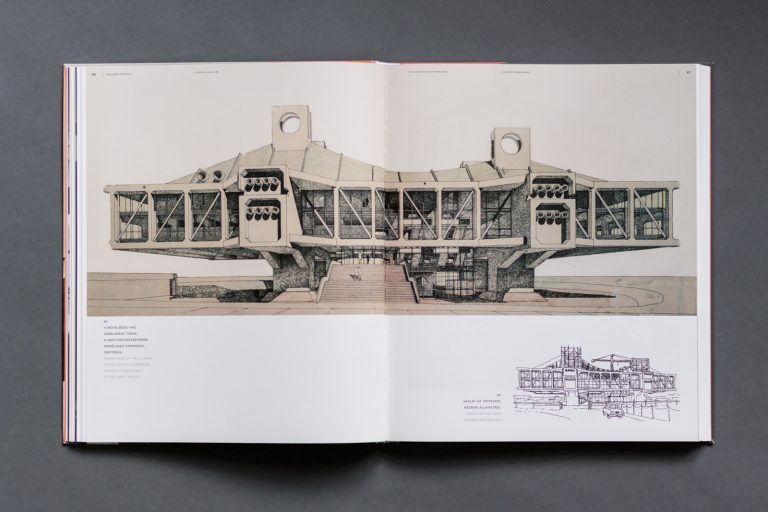 Almost all of his designs and buildings are inventive experiments taking also the risk of errors. The specialty of his architecture is the ability of association that allows free transitions even within one single work between lean structures, archetypal or geometric form adaptations, or even organic, natural analogies. 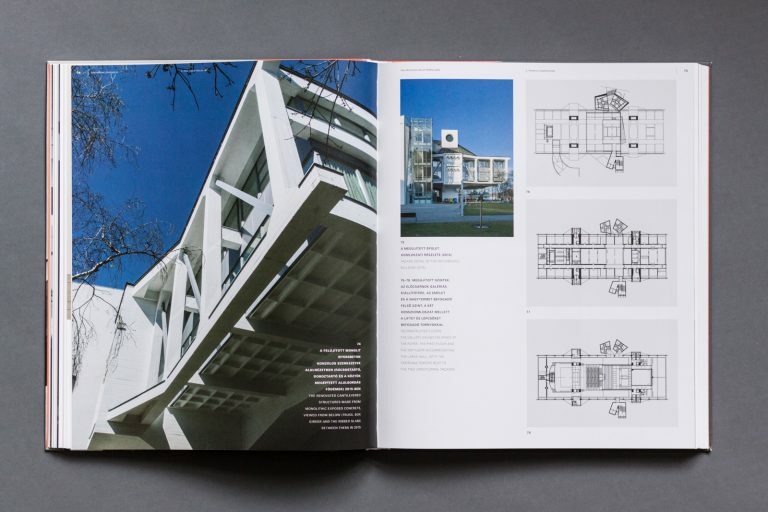 His concepts are never purely architecture-rooted but are always infused with a sense of artistic, often sculpturesque way of thinking that results in a plastic forming. 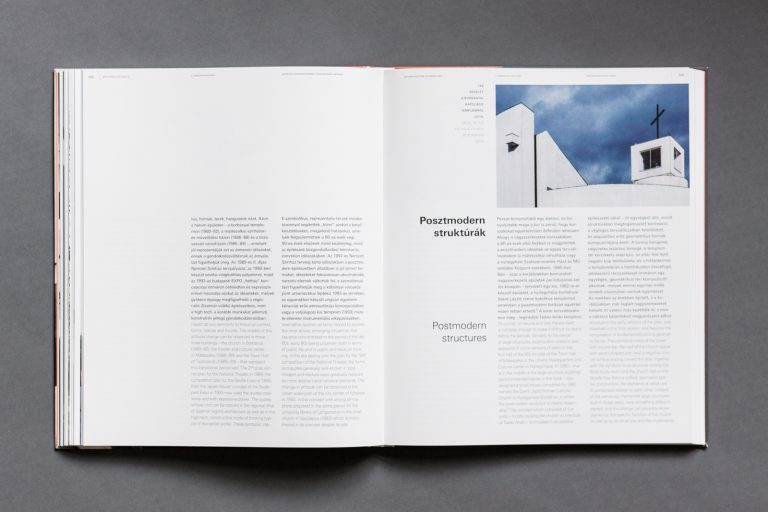 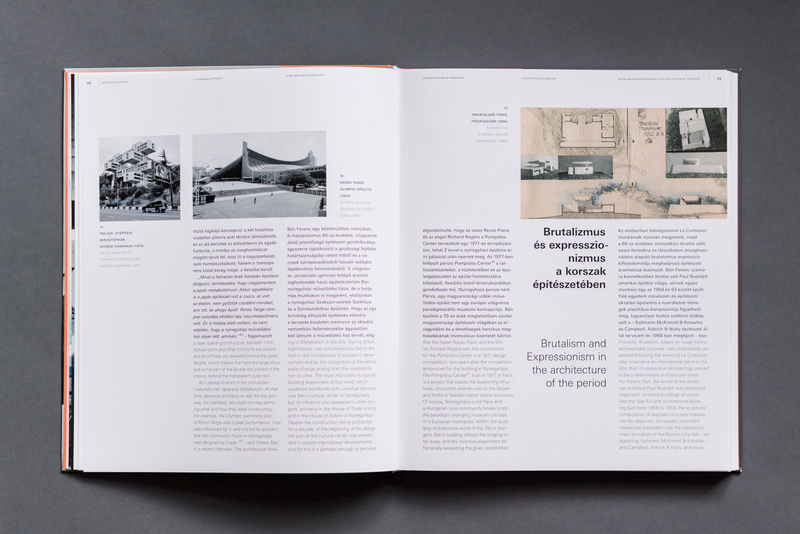 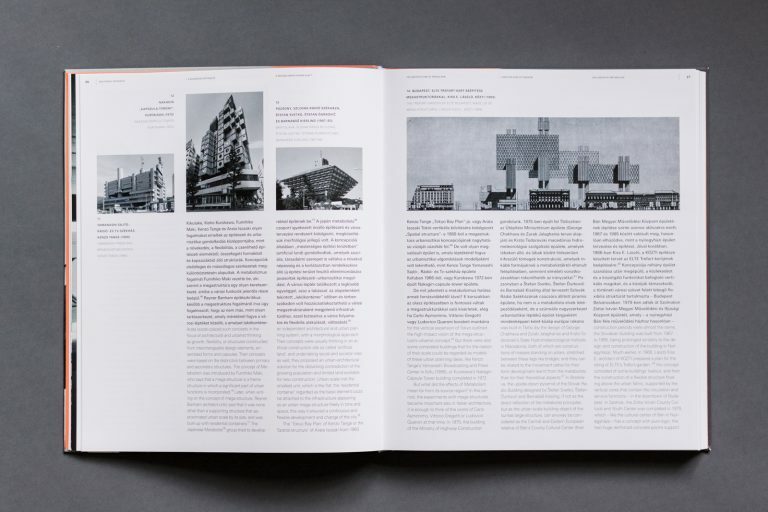 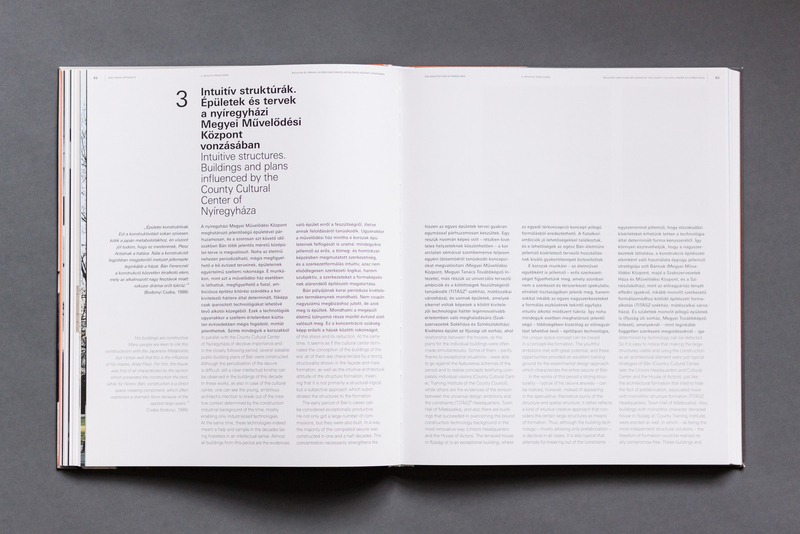 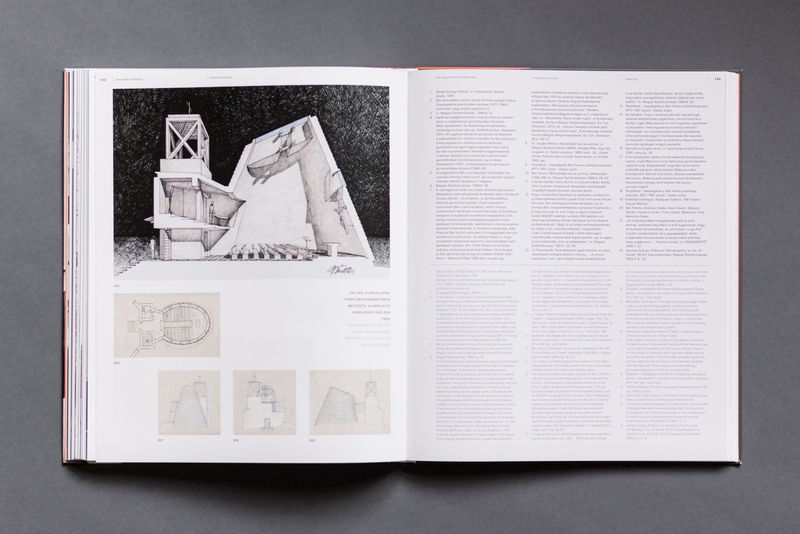 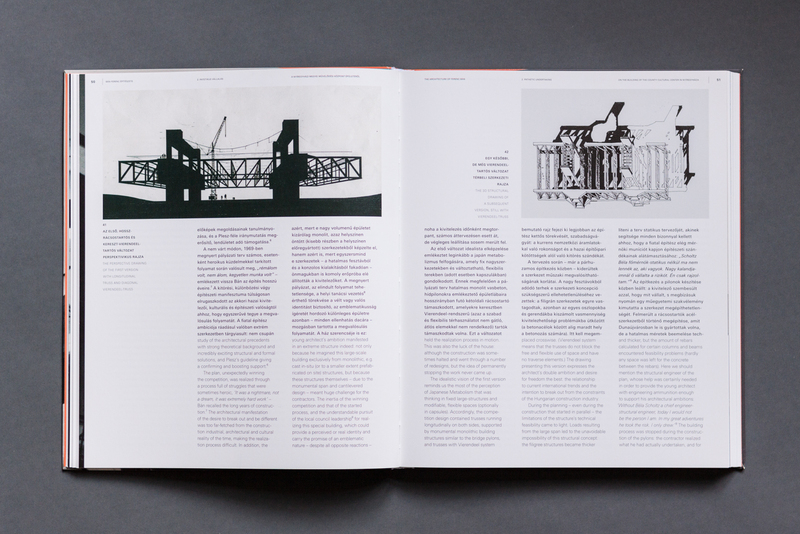 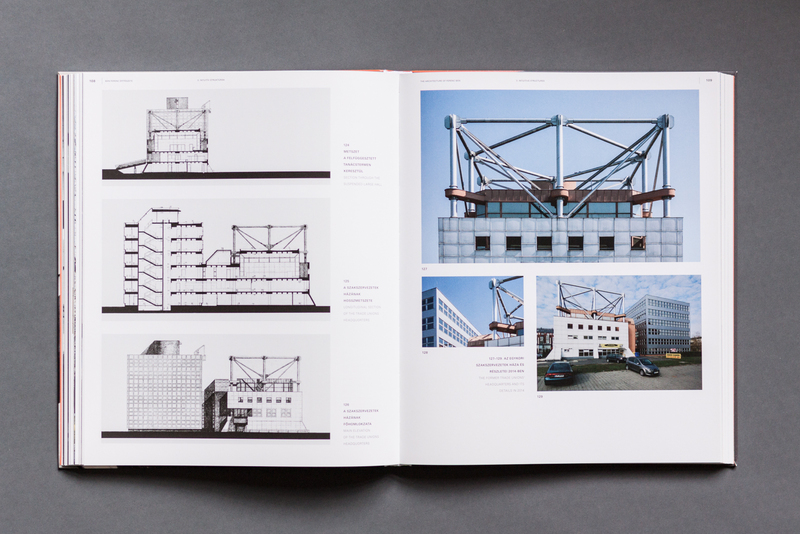 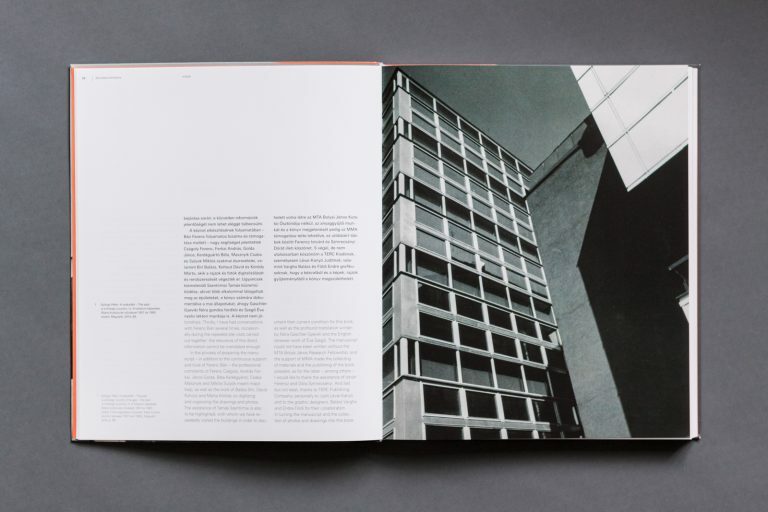 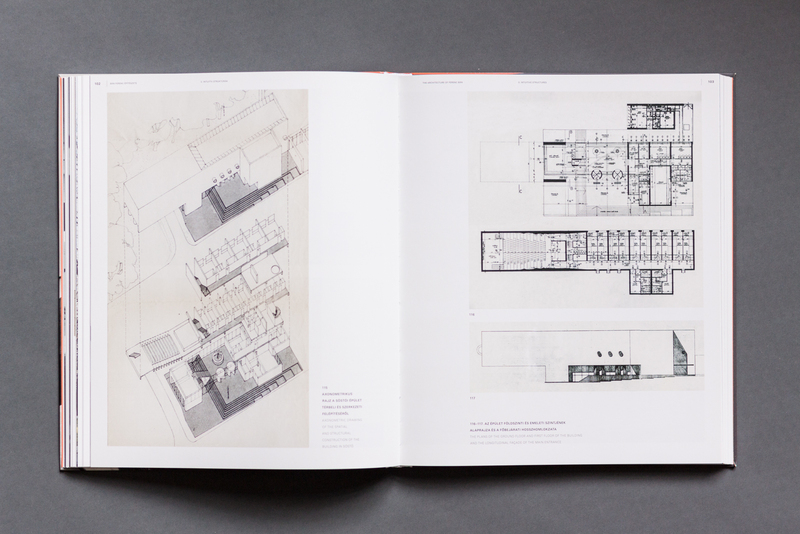 The book attempts to present and reconstruct the main stations and tendencies of the oeuvre. 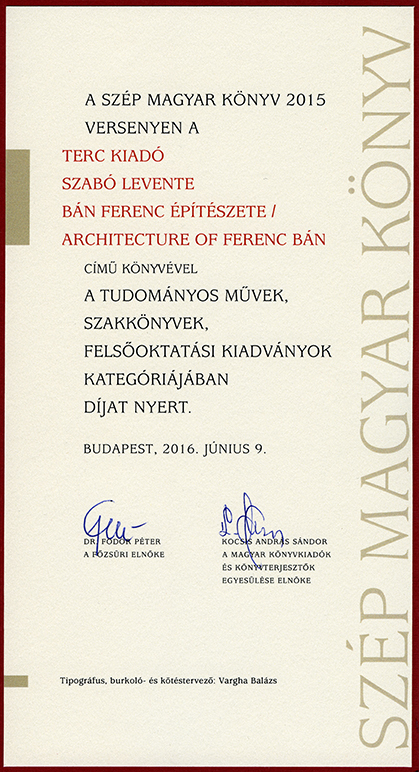 Address: 1111 Budapest, Bertalan Lajos u. 19. 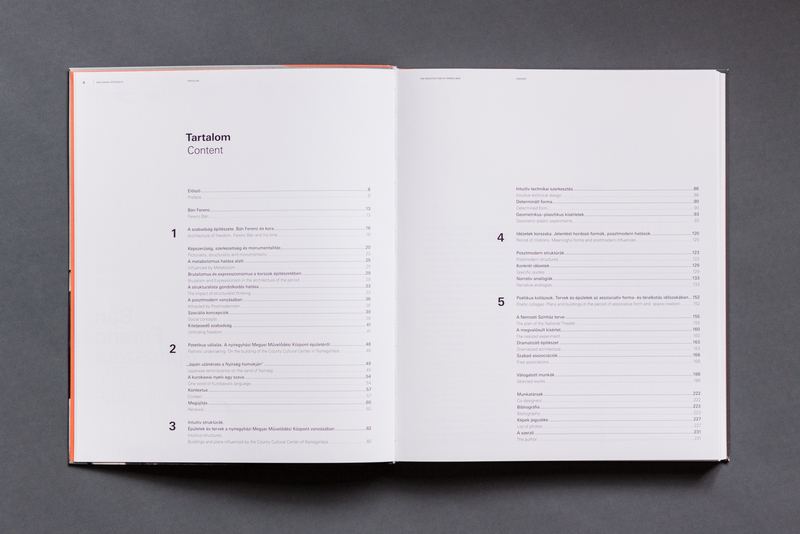 Web development by Circumstances Creative Co.